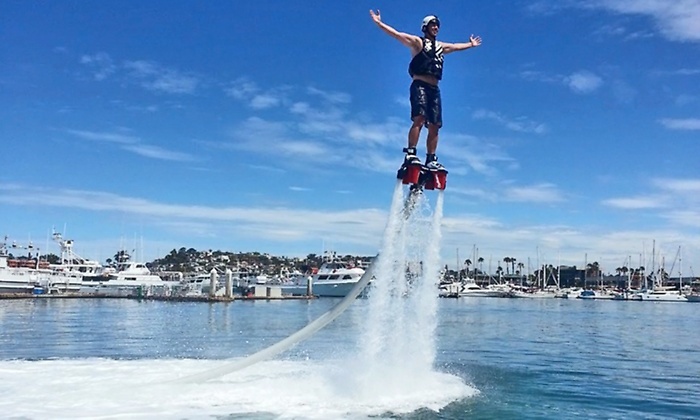 Make a Splash this Summer by Flyboarding on San Diego Bay! 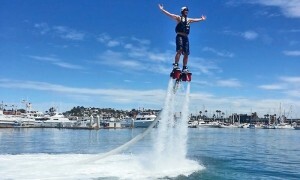 If you’re looking to make a splash this summer and try something new, California Life recommends Flyboarding! Flyboarding is an action-packed, Iron Man-like experience that uses a jet ski to shoot you up to 40 feet above the water.